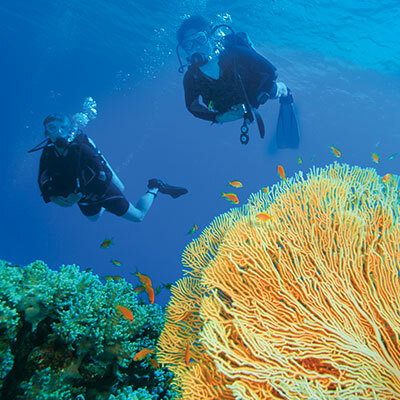 Together we shall ensure the safety of divers! Available at no cost to dive businesses and organizations. Partner with DAN as divers helping divers. Available free to dive professionals who are DAN World members. 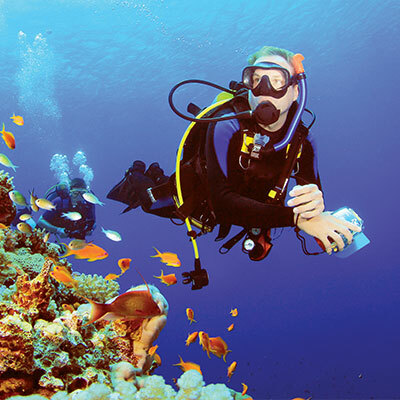 Leverage DAN's resources to improve diver safety. 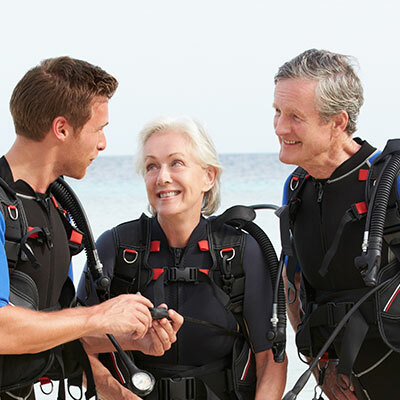 Provides recompression treatment coverage at no charge for entry-level students of all ages until open-water certification is complete.